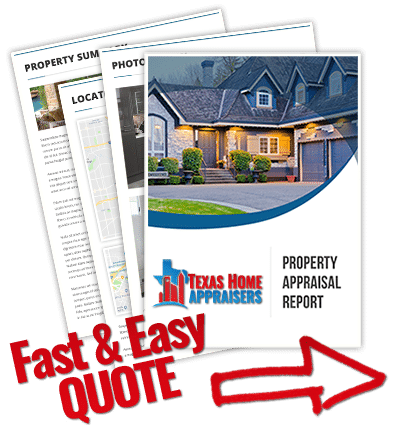 Our Texas certified real estate appraisers offer residential and commercial appraisal services throughout the Stafford market for both private use and lender applications. Our mission is to supply our customers with a fast, reliable and professional appraisal service that meets or exceeds their expectations and requirements for use. Not only do we deliver our appraisal assignments faster than most other appraisal companies, we offer some of the best fees for appraisal services in the market. All of our appraisers are Houston area natives and have over a decade of experience in the market area. We employ appraisers capable of handling all assignment from residential, commercial or mixed-use. For commercial assignments we only assign Texas Certified General appraisers with at least 10 years of experience in the Houston market. We take pride in providing real estate appraisal services for any need including lending, private use, insurance and legal situations. We are dedicated to delivering competent, friendly and expedient services to all our clients be it homeowners or industry veterans. If you’d like to discuss your appraisal needs in more detail please connect with us via the phone number on this site or the online contact form found above. Do you need a public houston appraisal today? Give us a call or submit our web quote form and a member of our staff assist you shortly.